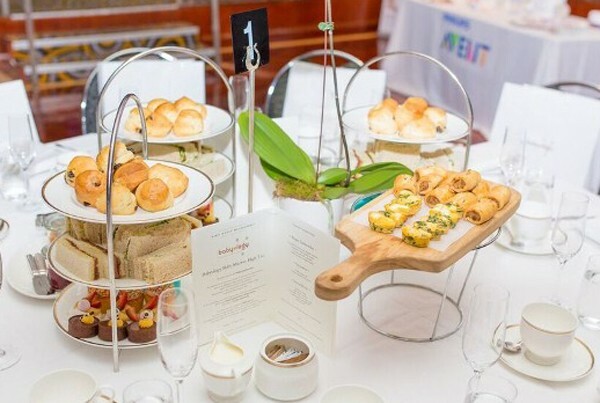 Expectant mums and some fresh little bundles of joy were showered with love, gifts and sweet treats at the first Babyology Baby Shower High Tea for the year in Melbourne – and what a perfect day it was. 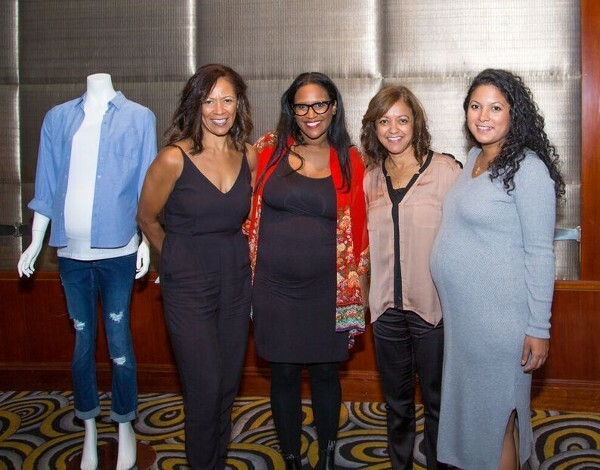 The sellout event was held at the glittering surrounds of the Park Hyatt where mums-to-be (and some early arrivals!) celebrated with family and friends while enjoying a sumptuous high tea, checking out the latest and greatest in baby products and seeing if they were one of many lucky winners to go home with an amazing prize from the day’s sponsors, including Bugaboo, Target, Ergobaby, Fisher-Price, Fujitsu, Babylove, Chukles, Bubbaroo, Avent and our very own Babyology Boxes. 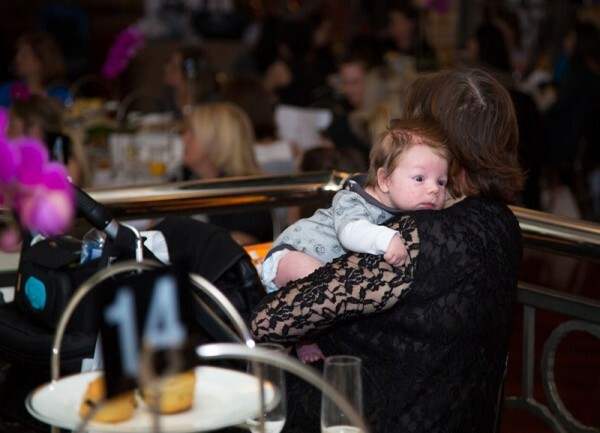 Everyone in attendance enjoyed ribbon sandwiches, warm scones and dainty desserts and took home a fabulous gift bag packed with more than $200 worth of goodies and samples for mum and baby. The always delightful Rachael Coopes played host with many in the room already familiar with her friendly face after watching her on Play School. But it is the writer and presenter’s biggest role – that of mother to Gabriel, 3 – that Rachael is most proud of. 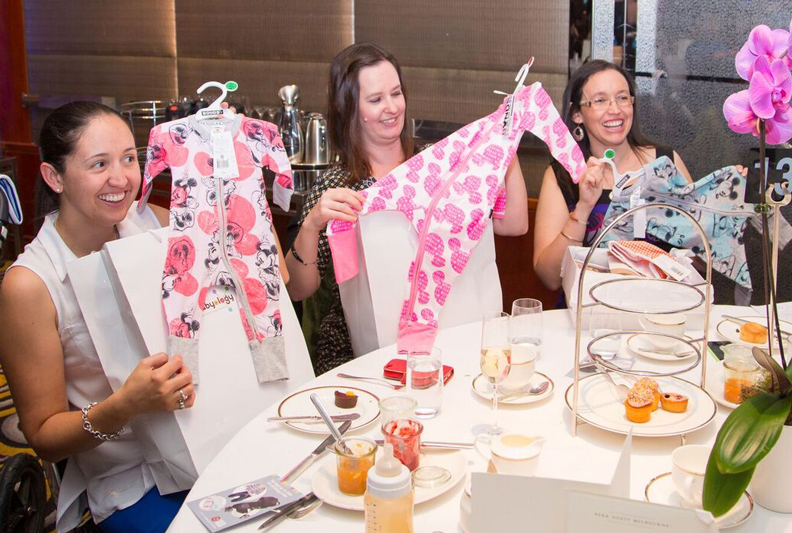 Sydneysiders will not miss out on all the fun with our amazing baby showers returning to the stunning InterContinental Sydney Double Bay. There are two dates to choose from, Sunday, June 19 or Sunday, November 13 with two sittings on each day, 12pm to 2pm or 3pm to 5pm. 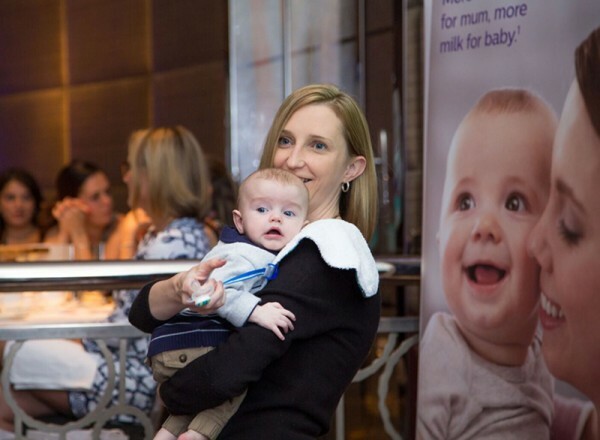 Sydney’s sponsors are Ergobaby, Avent and Queen Bee Maternity, with more big names – and big surprises – to be announced soon, so keep an eye out! 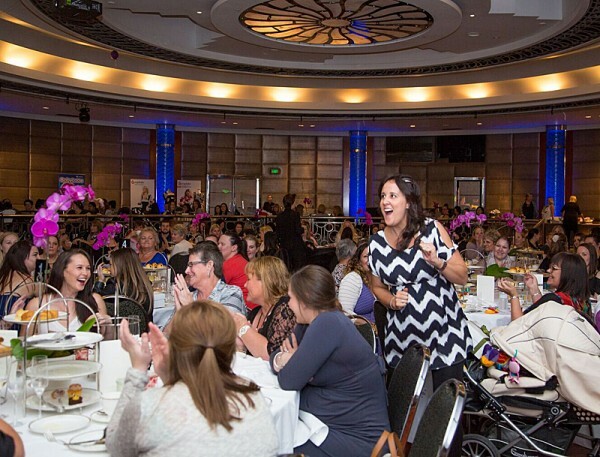 If you’re in Melbourne and missed last week’s big event, never fear – we’ll be returning to the Park Hyatt on Sunday, August 28 and ticket sales are open now.